Can we firstly just take a moment to appreciate how pretty this collection is?!! 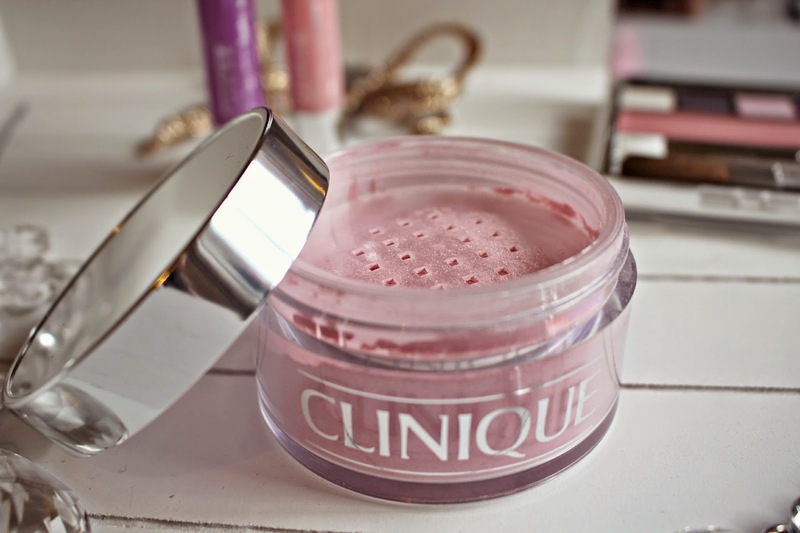 I usually associate Clinique with functional products – they do the job, and they do it well, but if I’m honest the makeup isn’t top of my wish list. But that was until I saw the Clinique Nutcracker Collection. It’s divine! Just in time for the festive season, Clinique have put together the most beautiful palettes, as well as a festive edition of their face powder, and matching Chubby Sticks Baby Tints just for good measure! Swoon! Inspired by the timeless ballet performance of The Nutcracker, the range focuses on pinks, lilacs and subtle shimmering shades. The Nutcracker Act Palette contains four shades for you to build a soft smoky eye as well as delicate cheeks, with mini versions of their eyeshadows and also a blusher in Tutu Pink. The palette comes with a large mirror in the lid, and the brushes which you’ll need to create the look – it’s a perfect stocking filler but also a treat for yourself – it’s one I definitely can’t resist! 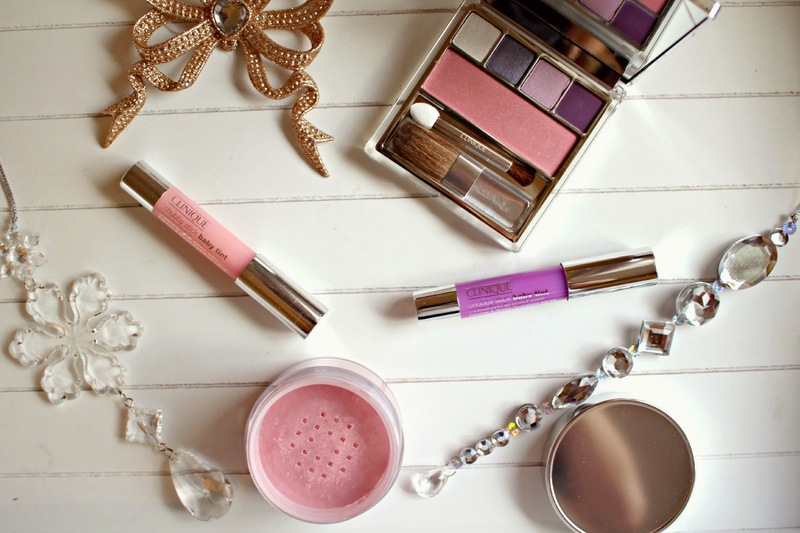 I wasn’t sure how I’d use the Blended Face Powder – it is pink after all! And I wasnt sure it would work as a blush, but I’ve been applying it as a highlighter on my cheekbones, as well as giving my eyes a dusting to create extra shimmer. I think it would look beautiful to add some shimmer to the decolletage area too – a light brushing over the collar bones and over shoulders. It’s limited edition, inspired by the transcendent costumes of The Nutcracker Ballet, so be sure to pick one up quick! 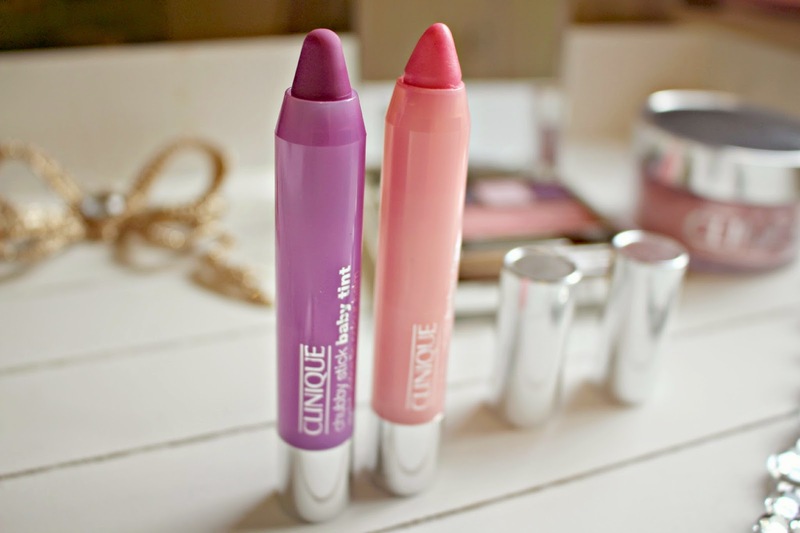 Anyone who follows me on Instagram will have seen the Clinique Chubby Stick Baby Tints popping up many a time, and that’s because they are an absolute handbag essential for me. I adore them. They give moisture, nourishment and protection while also giving a subtle pop of colour. I particularly like to use the baby pink shade on ‘no make’ days, after applying BB cream, no one likes creamy lips! So a dreamy collection, a perfect gift, and such a beautiful inspiration behind the range. Will you be trying anything from the Clinique Nutcracker Collection? Previous Post Christmas Gifts for Him! 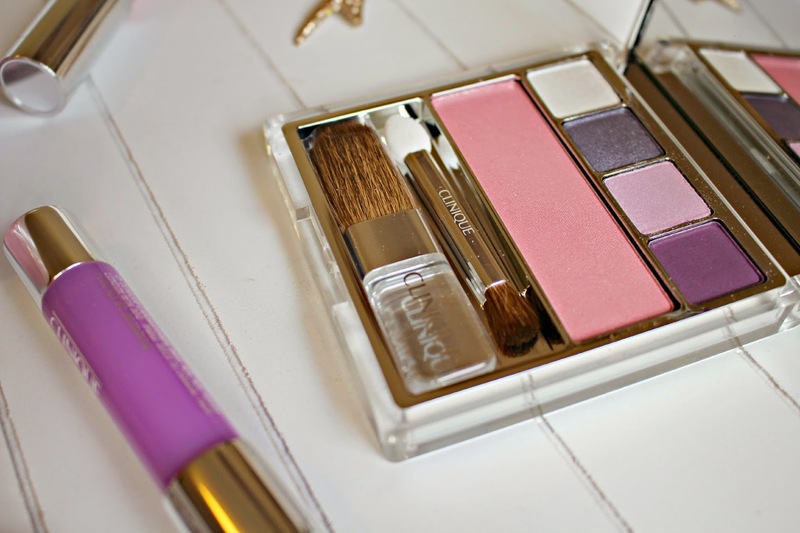 Next Post My Favourite Christmas Gift Sets!